Espoo, Finland. Today. Pintail is not so common. Nice to meet. This entry was posted on April 16, 2014 by Risto. It was filed under Birds, Photography and was tagged with 500/4+1.4x, canon eos 1d x, finland, nature, photography. Very good perspective and beautiful photo! Great perspective on a beautiful looking bird. Love this photo. 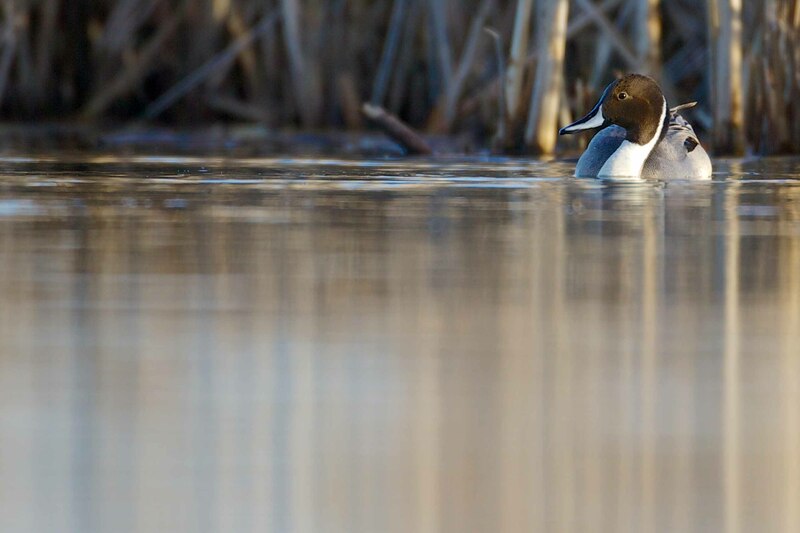 Love pintails. Not common here either but you do see them in Ohio. This is my second time here to see this bird.